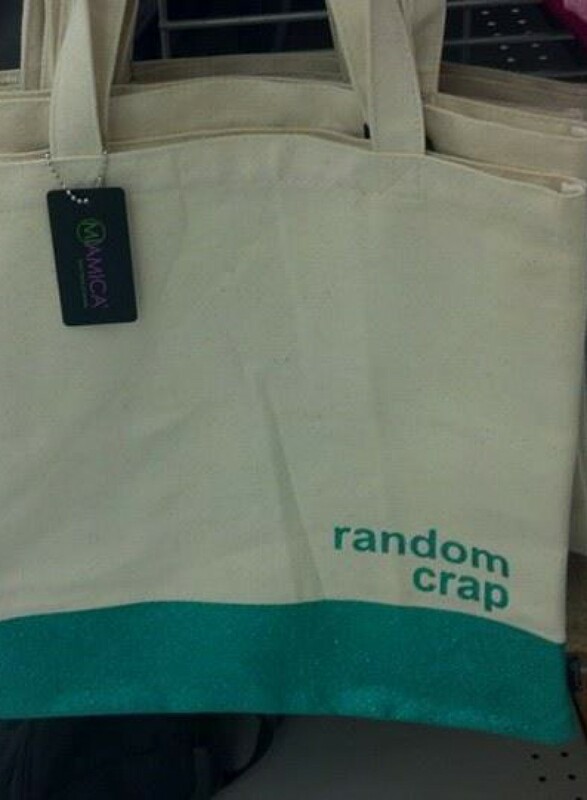 Although I often think the word “crap,” I rarely say it, so I wasn’t sure this was a good fit. Tom has bought me personalized license plates in the past, “GOTBOOK” and “BOOKMOM,” but I plan to post on other topics besides reading and writing, so I don’t know if one of these would work either. Any suggestions? This entry was tagged random crap, title, writing. Bookmark the permalink. Thanks, Betsy. I like that way of looking at it.